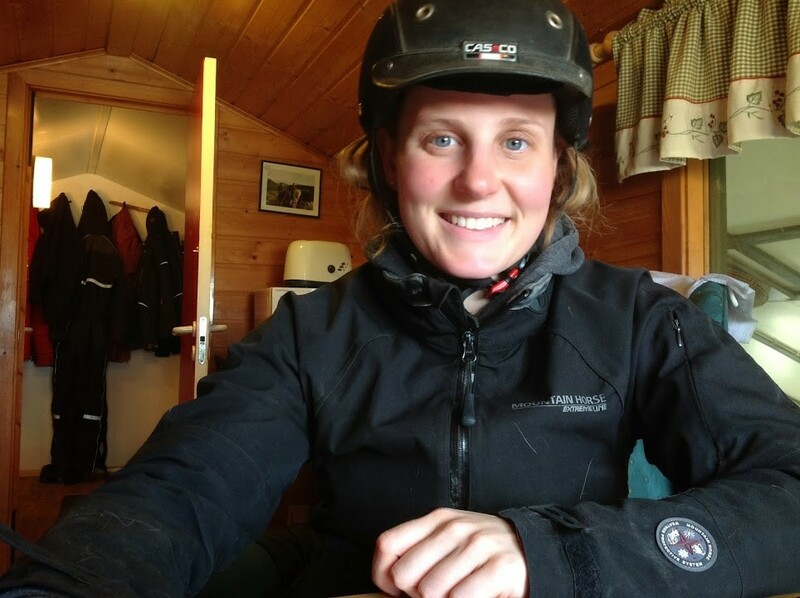 Line and Karen have been good friends since they met at the University of Hólar during their equine studies! Since then they have worked together in various horse related projects – both personal and business. 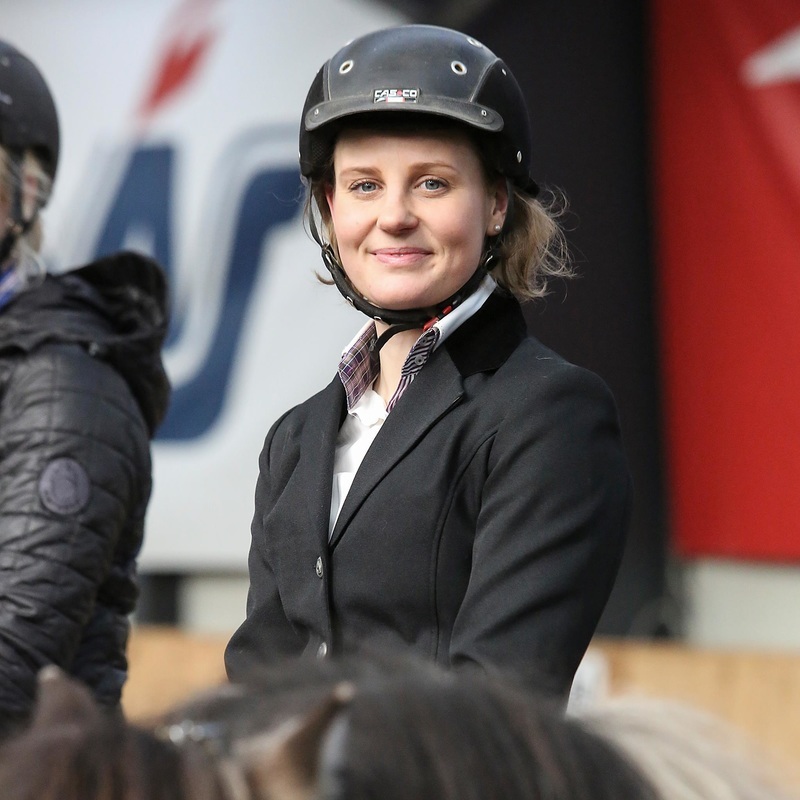 Line and Karen have both been around the Icelandic horse since they were children and now the horse plays a vital role in both their professional and personal lives. To day they run their own stables in the Reykjavík area. Early on they started out as helpers on horsetrips in the Icelandic highlands and later on operated as tourguides. 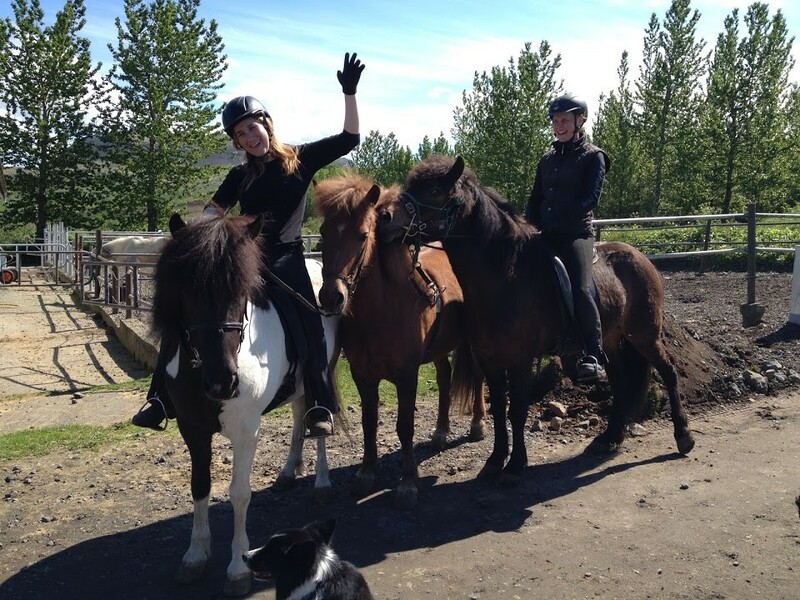 Karen and Line are both fully qualified riding instructors – graduates of Hólar University / School of the Icelandic Horse. 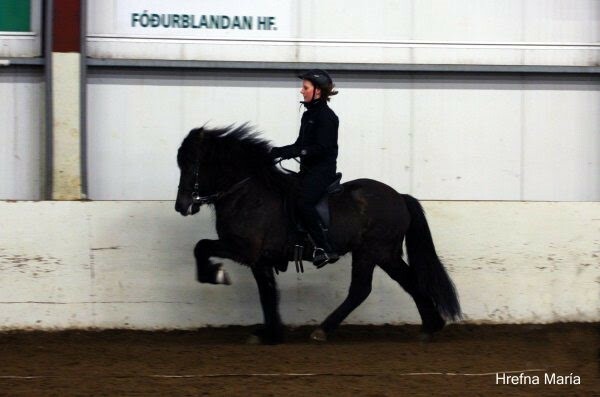 During the years they have been board members of the Icelandic Horse Trainers Association and together they have developed the educational equine program at the College of Mosfellbæ where they are both teaching. Both have taken part in Íþrótta- and Gæðingakeppni competitions with good results. One of us will pick you up and take you to the stable. On they way we will talk about your riding level so that you can try the horse best suited for you in the stable. We usually have around 6 – 10 horses stabled at any given time, these are horses at all training levels. We like to take our time to interact with our horses before going riding, which gives you a better feeling for your horse. This includes brushing, tacking up and lounging. If you prefer, we can start in a closed arena were you can get to know your horse and get comfortable before we go riding. Our stables have easy access to shorter and longer riding trails. The surroundings offer spectacular views of mountains and are in close proximity to the sea/lakes and popular salmon rivers. After the ride we will take care of the hoses and then have a nice cup of coffee/tea and a light meal including samples of some icelandic goodies before we head back to your place. 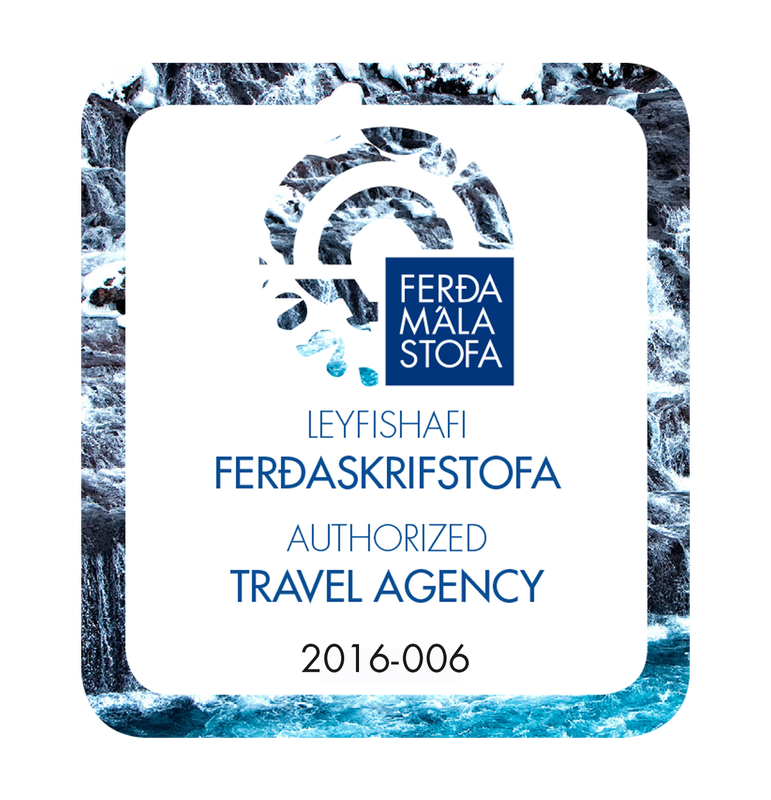 Exploring Iceland is a fully licensed Tour Operator and Travel Agency, authorised by the Icelandic Tourist Board.